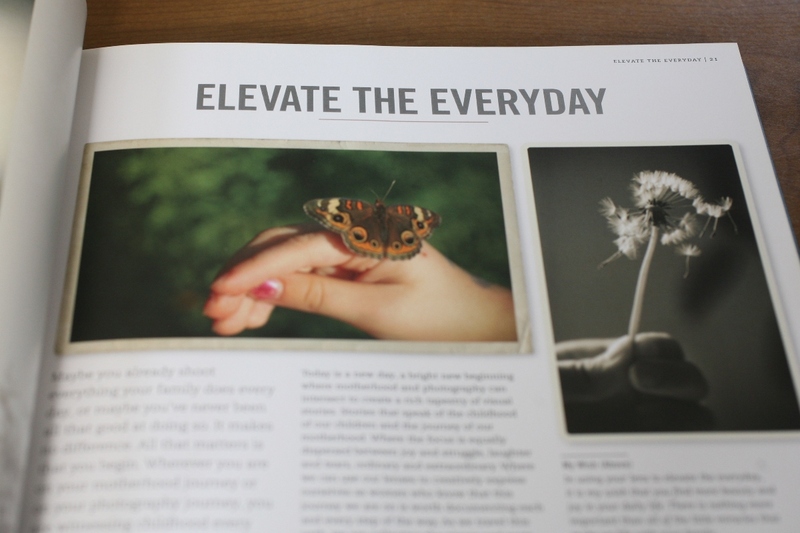 Turn the everyday into the extraordinary with Elevate the Everyday, Tracey Clark’s guide to documenting motherhood. Focusing on the beauty of ordinary moments, Tracey offers inspirational ideas that will jumpstart your photographic energies and enable you to see your children and yourself in a new way through the lens of your camera. 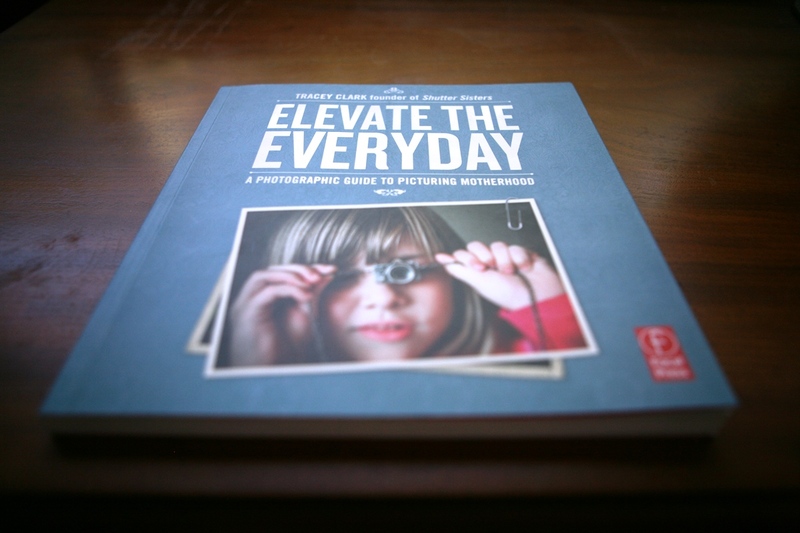 Each day of a mother’s life is full of photographic potential, and Elevate the Everyday gives you the tools to take moments and situations that might be easily overlooked and turn them into memorable and lasting photographs. 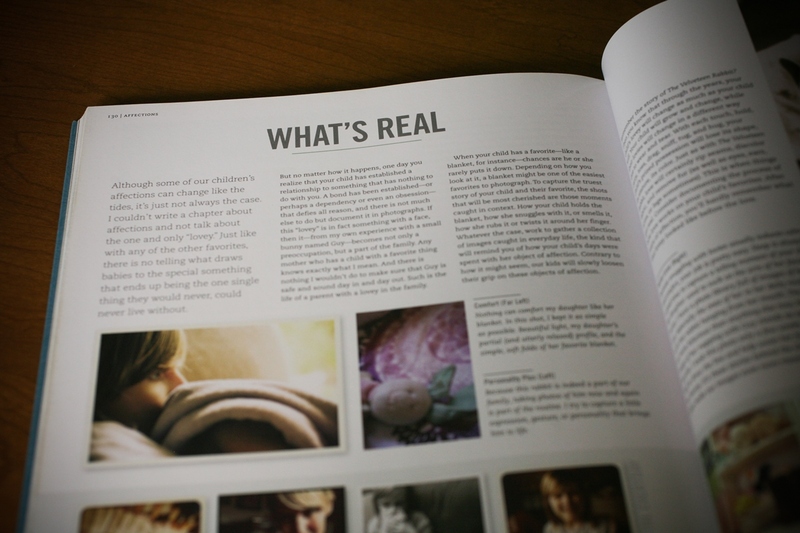 With a host of creative ideas, technical tips, poignant stories of motherhood, and inspirational images that go far beyond traditional posed shots, Tracey shows you how to unlock your creativity and document your everyday life. 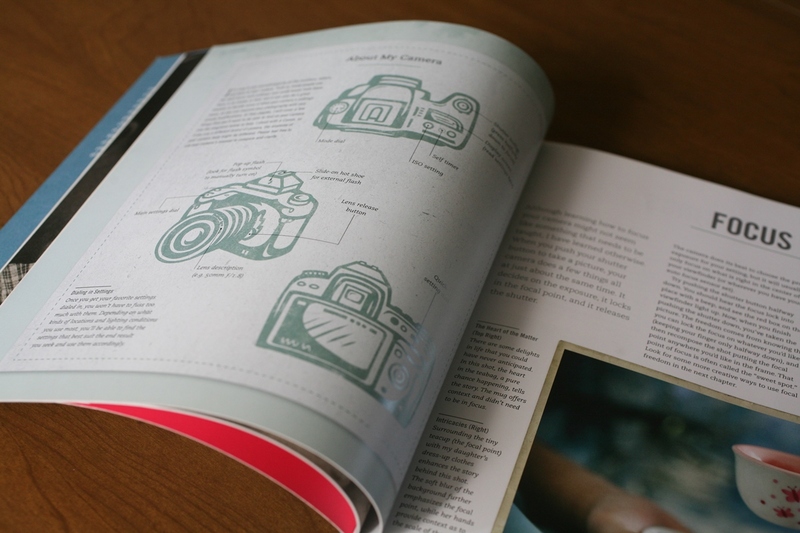 Accessible and encouraging, this book is for everyone who wants to document the special moments in their lives, camera in hand. Elevate the Everyday also features inspiring stories and poignant photographs from Denise Andrade-Kroon, Xanthe Berkeley, Gabrielle Blair, Catherine Connors, Ali Edwards, Andrea Corrona Jenkins, Stacy Julian, Amy McMullen, Catherine Newman, Sheri Reed, Kelly Rae Roberts, Angie Warren, Meredith Winn and Kristin Zecchinelli.